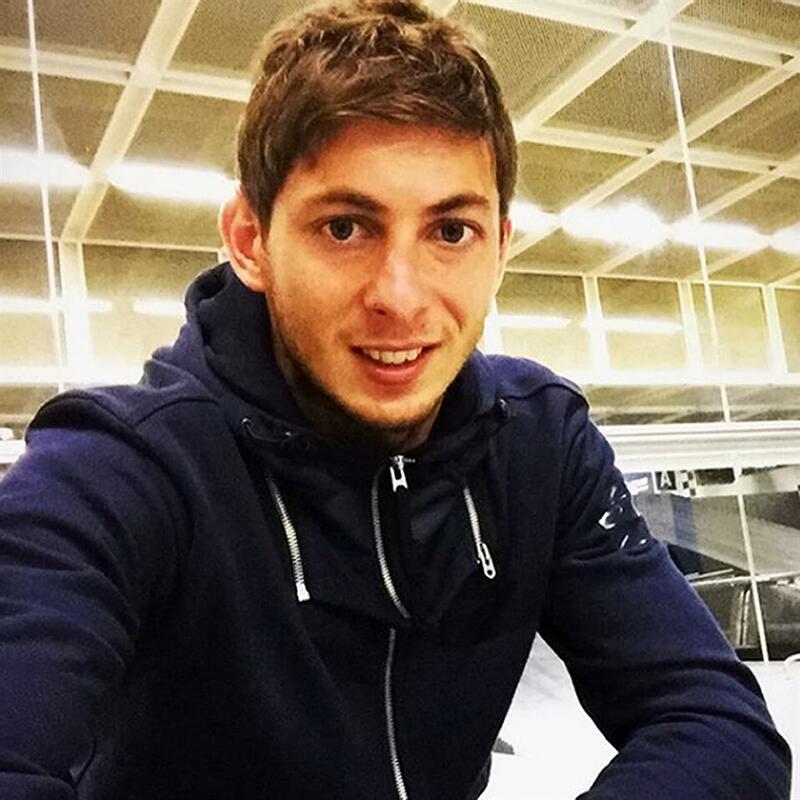 THE pilot flying football star Emiliano Sala (pictured) had told friends he was ‘a bit rusty’ before the pair went missing over the English Channel. David Ibbotson, known as ‘Dibbo’, was at the controls of the single engine PA-46 Malibu that picked up Cardiff City’s £15million signing on Monday. The 60-year-old from Scunthorpe, who also worked as a gas engineer, had landed in Nantes from Cardiff on Saturday and posted on Facebook: ‘Was not too bad when I got there but I’m a bit rusty with the ILS’ — a reference to the instrument landing system. Argentinian striker Sala, 28, told friends on WhatsApp he was ‘getting scared’ during the flight. Heartbroken ex-fiancée, model Berenice Schkair, 27, blamed ‘the football mafia’ and called for an inquiry in a now deleted tweet. During the bumpy flight, Sala told friends in the WhatsApp voice message he was travelling on ‘a plane that seems like it is falling to pieces’. Sala’s father Horacio and mother Mercedes, who are still in Argentina, said they were continuing to pray for his survival. Guernsey Police said they hoped the pair might have landed on water and escaped on a raft. Later, officials said the search was a recovery rather than a rescue mission. Reports suggest the plane needed up to four attempts to take off before leaving Nantes in Brittany. Father-of-three Mr Ibbotson was an experienced charter pilot and member of the British Parachute Association. 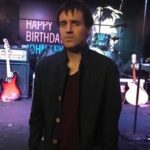 He was associated with Lincolnshire-based skydiving firm Target Skysports, which referred inquiries to the Air Accidents Investigation Branch. The plane was registered to the family of Scottish football agent Willie Mckay. Sala was not one of his clients but he is thought to have been involved in brokering the transfer from FC Nantes to the Bluebirds. Cardiff City’s chairman Mehmet Dalman has revealed the Premier League club had offered record-signing Sala a commercial flight but he and his representatives opted to make their own arrangements. 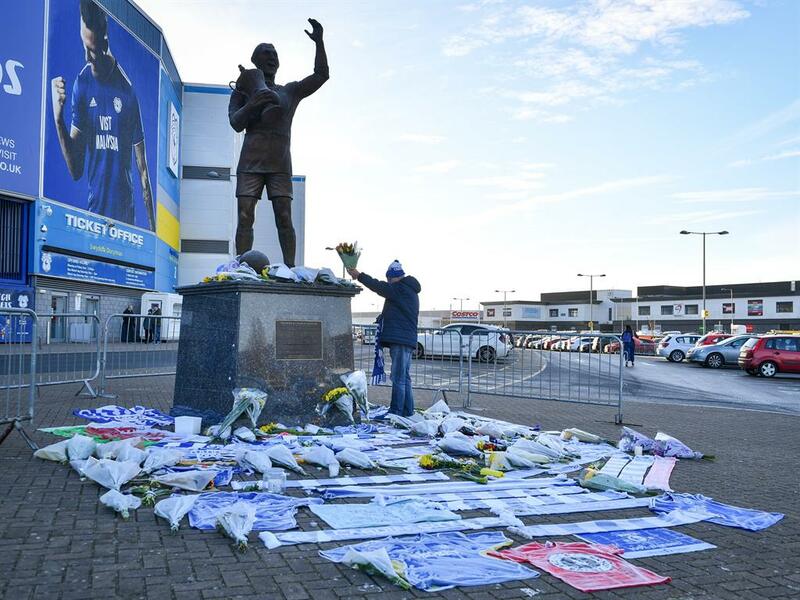 Mr Dalman said: ‘I can’t tell you who arranged the flight because I don’t know at this stage but it certainly wasn’t Cardiff City.’ He added everyone at the club was ‘still praying’ and offering support to Sala’s parents and fans of his former club in France.